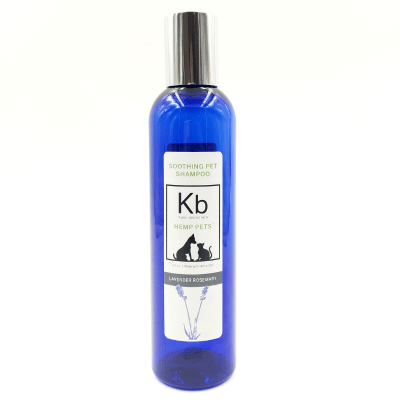 KB Pure Essentials takes pride in producing our FAMOUS & FABULOUS organic blends of therapeutic grade Hemp products. 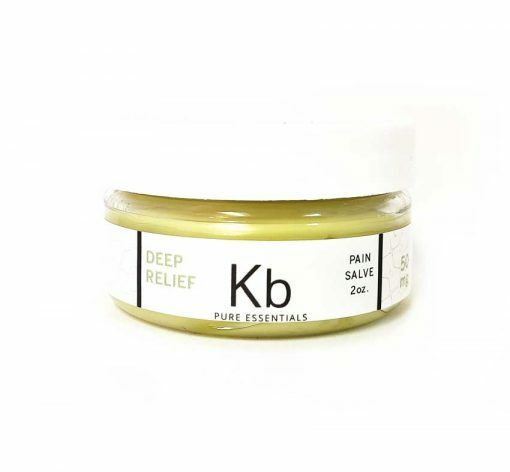 This incredible pain salve is ideal for those aches and pains that make it impossible for us to function in our daily lives. 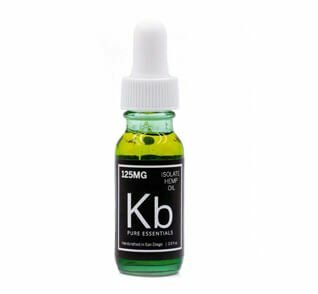 All the compounds in our special formula are activated and work together to bring you complete relief from any pain you have. 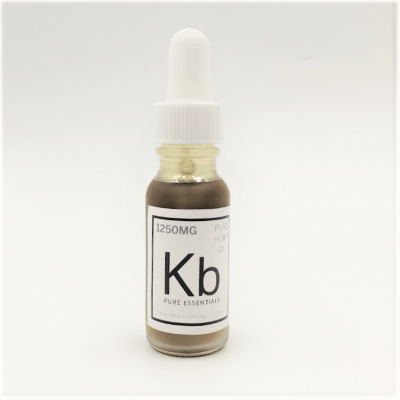 This unique blend of hemp, olive oil, beeswax, MCT oil and essential oils is a powerful combination of pain relief in a jar, and is one of the most potent products from our store. We strive to bring you the best of nature from our 100% organic blends. I started using “deep relief” 6 months ago for knee pain after exercise. What a great find, quick relief. I visit Liberty Station once a month to stock up! I hope to see all your products at Sprouts soon. We are so happy to hear our Deep Relief is working so well for you!! Thank you for your support!! This stuff is AWESOME. I got it as a gift from a giveaway and was excited to try it out! I bed share with a crazy baby so I twist and turn and it hurts my back. I also do a lot of lifting at work. Rubbed this on and the pain was gone. I love it! WOW! I am so happy to hear it helped you this much and that you are now off Vicodin!!! Thank you so much for your feedback…please reach out if you have any questions! I suffer from frequent reoccurring neck issues. My muscles seem to hate me. We found this today while on vacation in San Diego @ a street fair. I applied it to the affected area and within a half an hour my pain is almost completely gone and I can turn my head in both directions with very little discomfort!! Will continue to use this product to find out long term benefits. This is amazing i love it!!!! I have not taken. Advil in 5 days !!!!!!! Thank you so much for getting this out !!!!!!. I came by your booth at Sunday’s Farmer’s Market in Hillcrest and I’m so happy I found you! The cream works wonders, not just for me, but for my skeptic co-workers as well. I bought it for my ankle which just wouldn’t heal from a snowboarding injury. For 3 months it was swollen and hurt with every step. I put the cream on it overnight, and after the second night, there was no more swelling and no more pain! I gave it to a friend for her ankle pain, and she brought it back within a few days, as her pain is gone as well. (Plus, she bought her own, just in case!) A coworker with pain after her knee replacement used it and loved it, and another one used it on her temples for a headache. That one said that within a few minutes, she felt so much better! Anyway, now I got my husband and son on board to give it a try for their backpain… I’ll let you know! WOW!! Thank you so much for sharing…this makes us so happy!!! I came upon this on my last trip to San Diego visiting my daughter and her family. It works so well on my knees (osteoarthritis). I have not been able to find anything like it back home in Canada. she will try to find you at Liberty Station or Hillcrest and pick up a few jars for me. It’s amazing! This salve saves me when my lower back is wrenching with pinched nerve pain! I was Mind blown how much it assists!!!! This was a gift and I am so grateful to have received it! It truly works wonders. I am always so skeptical when I read about all these “miracle drugs/salves” etc. but this one really, REALLY works! I can’t get over it! Thank you so very much! My husband uses this daily for his joint pain, gout pain, and nerve pain. The results are incredible! A must have. 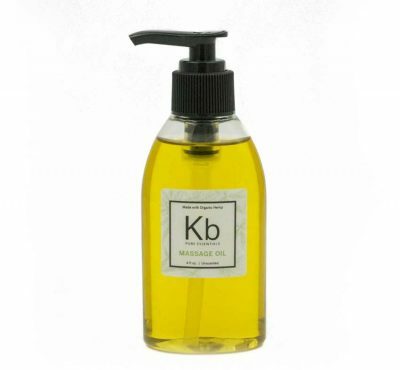 I use this on my arthritic hands and on my lower back. I am amazed at how well it alleviates the pain and it lasts a long time. I wouldn’t hesitate to recommend it to anyone experiencing localized pain.